Welcome to the home of Running Buggies! The only 'Mum run' UK specialist retailer in running (or off road) buggies. Let us help you decide which is the right running buggy for you by stocking the key buggies from multiple retailers & navigating your through the key facts and figures. We have tried and tested every model we list (with children in them!) so we can provide you unrivaled expertise in this area. We also stock some handy to have extras in our accessories area. Back in 2015 our founder, running mum Wendy, realised if you knew that you wanted to run with your baby there was nowhere to get expert advice on Running Buggies. So she started her quest to help parents get active and find their freedom again for their mental and physical wellbeing. Due to market conditions and family commitments we are closing the business. Some great deals available on the stock that's left. Thank you so much to everyone who has supported us over the past 3 years. CONTACT us on Support@runningbuggies.com with question’s! Search for The Original Buggy Runners on Facebook. Aim is to share buggy running routes, pics and experiences to help motivate everyone! Our running club based in Maidenhead led by Sports Physio Ros Cooke and our founder, Wendy Rumble. Free 5k weekly run's, buggy hire available. Email Buggysquad@gmail.com for further details. 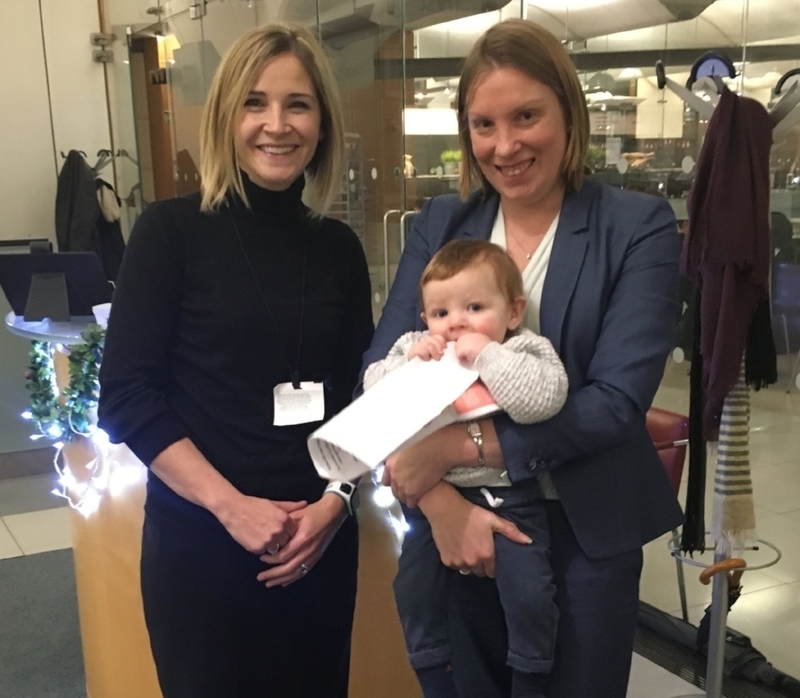 Wendy (left) meeting with Tracey Crouch, Minister for Sport (& her son) in November 2016 at the House of Commons to discuss increasing awareness of running buggies in the UK. Click the picture to read the blog. Head to Facebook to see our 5* customers reviews! Subscribe to know about any new blogs or products before the rest!